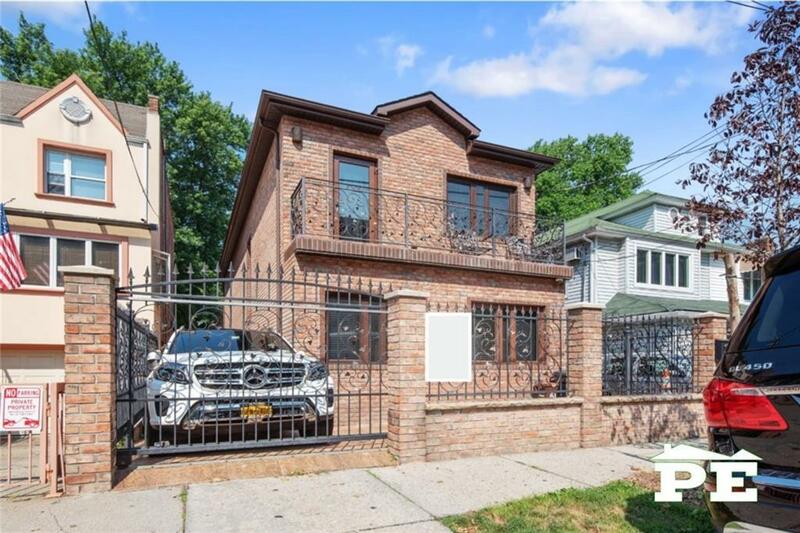 Custom Built 1 Family Detached Brick House with Private Heated Driveway for Sale in Sheepshead Bay. 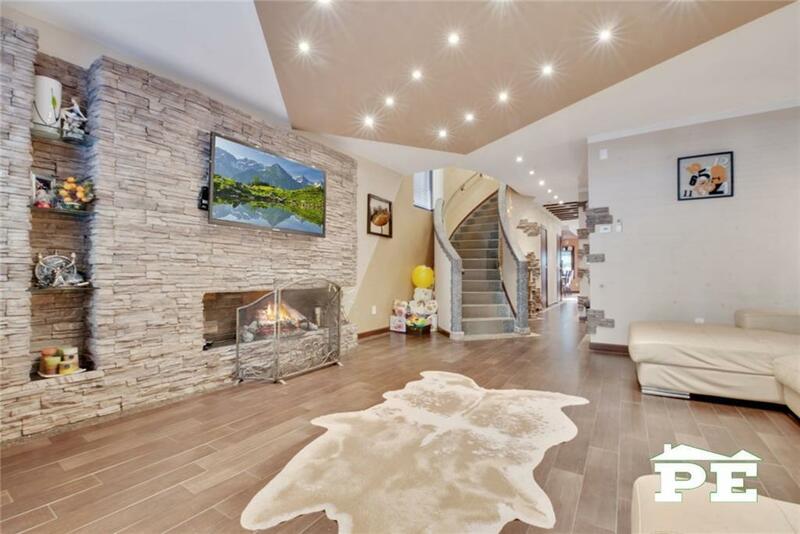 This house has a Full Finished Basement, Full length Attic, 4 Bedrooms, 4 Full Baths, Office, 2 Living rooms, Laundry room, Kitchen, Dining Area, Sauna, 2 Terraces, and Plenty of closets. The house size is 20 x 63 on a 30 x 105 lot with over 3500 sq. ft. of living space. 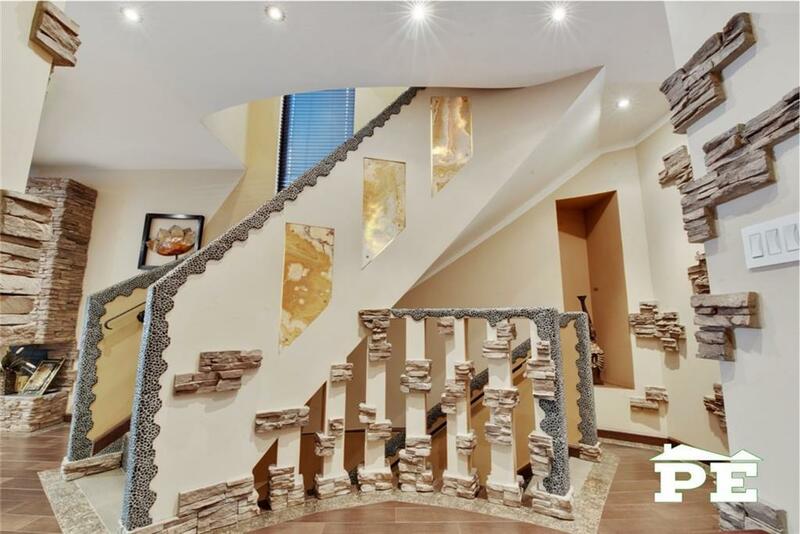 Upon entering the special armored front door into a spacious vestibule, your eyes are instantly gravitated to an immaculate illuminated staircase that connects all 3 levels. To the left you have a sun drenched living room with a stone accent wall and an electric Dimplex Opti fireplace. The living Room has Italian porcelain tiles which continue throughout the corridor leading into an open concept dining and kitchen. This kitchen has Custom Cabinetry, Thermador and Viking S.S Appliances, Granite Counter Tops anchored by a 2 tier custom island with direct access to the backyard truly making this space the Heart of the home. The backyard has a dining area, custom charcoal grill and a heated diamond dust glazed in-ground pool. If this outdoor Zen space is not enough to relieve daily stress, you have a separate entrance that leads to the basement's fitness room, Dry & Wet Sauna with changing room and Full Bath. The basement has a 2nd Living Room with Wet Bar providing an additional space to unwind or entertain. The 2nd Floor has 4 BR and two Full Baths. The Master BR has an En Suite Bath, deep walk in closet and a private terrace. This private terrace is overlooking the backyard and is a great way to start or end the day. This house was built with the finest materials around the world and was completed in 2014. Features such as Radiant Floor Heating (entire House), Omni Tilt & Turn Windows, LG HVAC Split Systems, Heated Towel Racks, Frost Proof Tiles and many more making this house a remarkable display of craftsmanship, quality and simplistic luxury design that will pass the test of time. 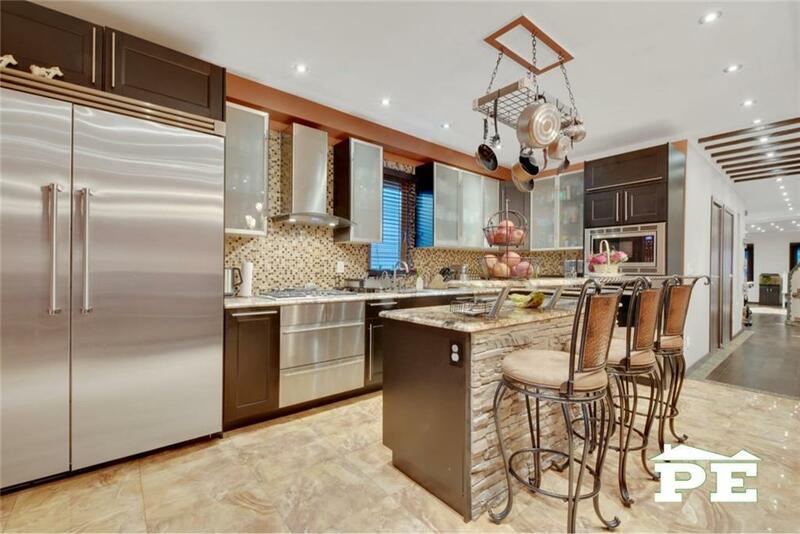 Listing information © 2019 Brooklyn New York Multiple Listing Service, Inc. Listing provided courtesy of Pride Estates.